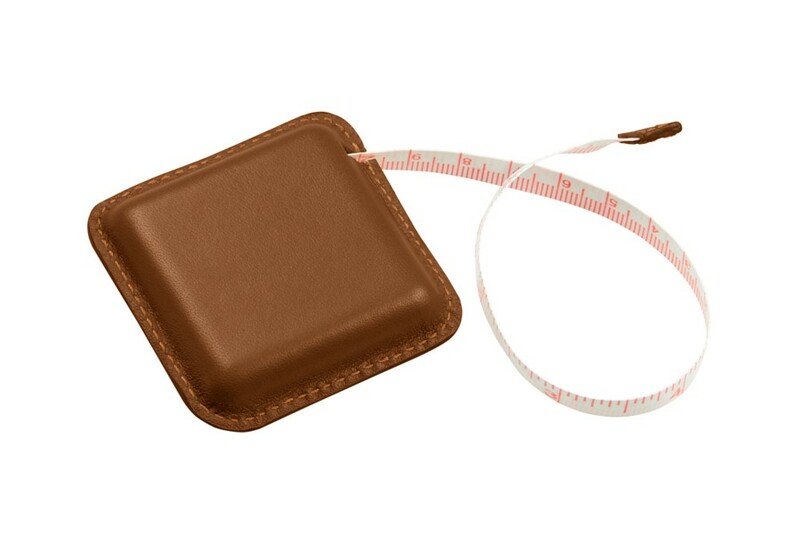 This LUCRIN signed leather measuring tape is available in a wide range of colors. Choose the color you prefer. Seamstresses and designers take note! This is the most luxurious measuring tape available on the market. 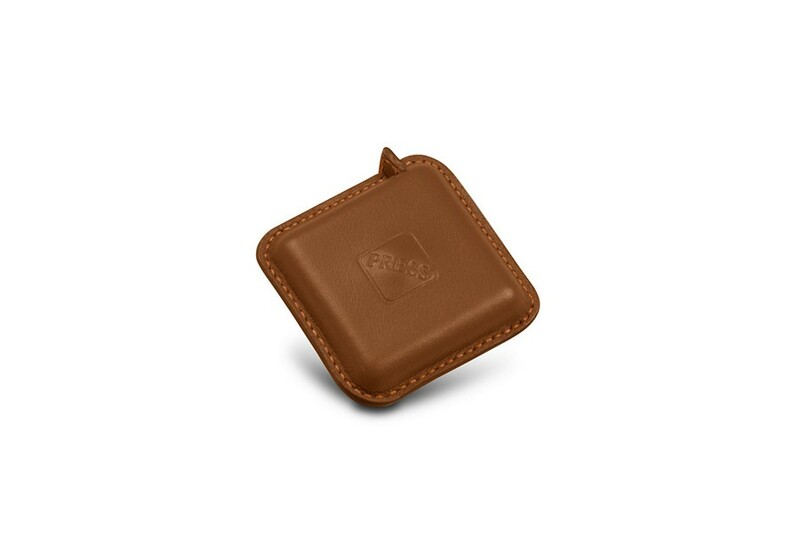 Crafted by the expert artisans at Lucrin using the finest quality leather, this beautiful leather good item measures up to 79 inches. In addition, an automatic retraction mechanism makes this leather measuring tape highly practical, even for daily use.